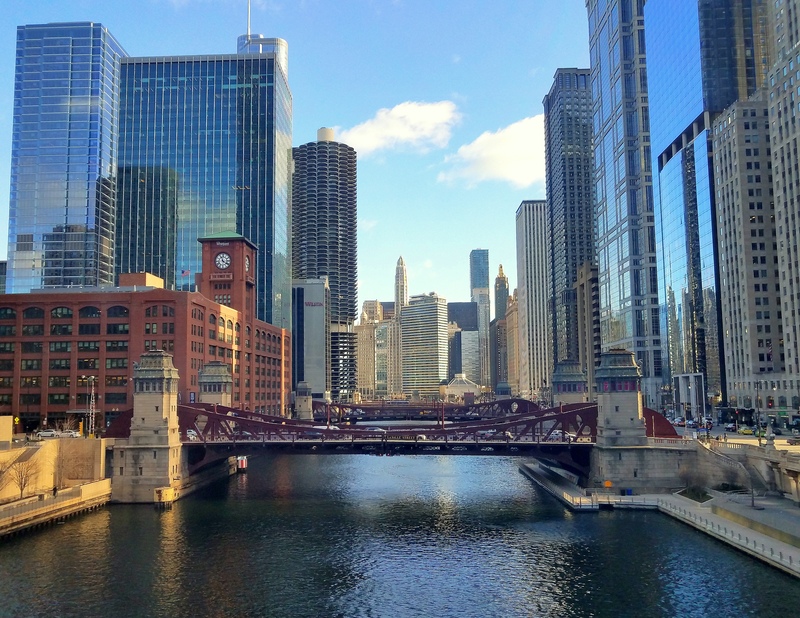 Happy St. Patrick’s Day from Chicago – Green River Included! Happy St. Patrick’s Day, one and all! Yesterday I posted a picture of the Chicago River showing the green hue in celebration of St. Patrick’s Day. I’m posting another one today, just so you can get a bit more of an idea how ‘green’ the river really is! I had someone remark that they hoped the color of the river was achieved in an environmentally sound way. Rest assured, the coloring is a vegetable-based dye which causes no harm to the water, fish or plant-life. Here’s to Irish Eyes; make they always smile upon you! ← Chicago, A St. Patrick’s Day Green River! I absolutely love that they turn the river green! I’m surprised they don’t do this to the Manchester canal in town as we have lots of Irish people here. That’s so cool! Happy St.Patrick’s Day!